Justine's Cardmaking: Concord & 9th Guest Designer Post #3! Concord & 9th Guest Designer Post #3! 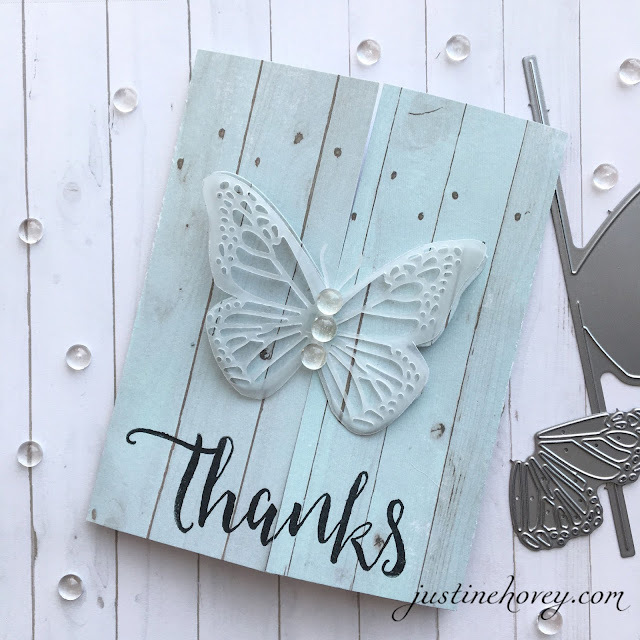 For this adorable envelope that is made using the Love Notes Die combined with the Lacy Love Note Die Add-On (you need both to make this), you can create such an amazing array of things to hold gift cards or money on a card, use as a stand-alone and more! Concord and 9th has an amazing video on how to use this die. Justine, so enjoyed watching you create your butterfly card. Once my sets arrive, I'll be back, following along with you! 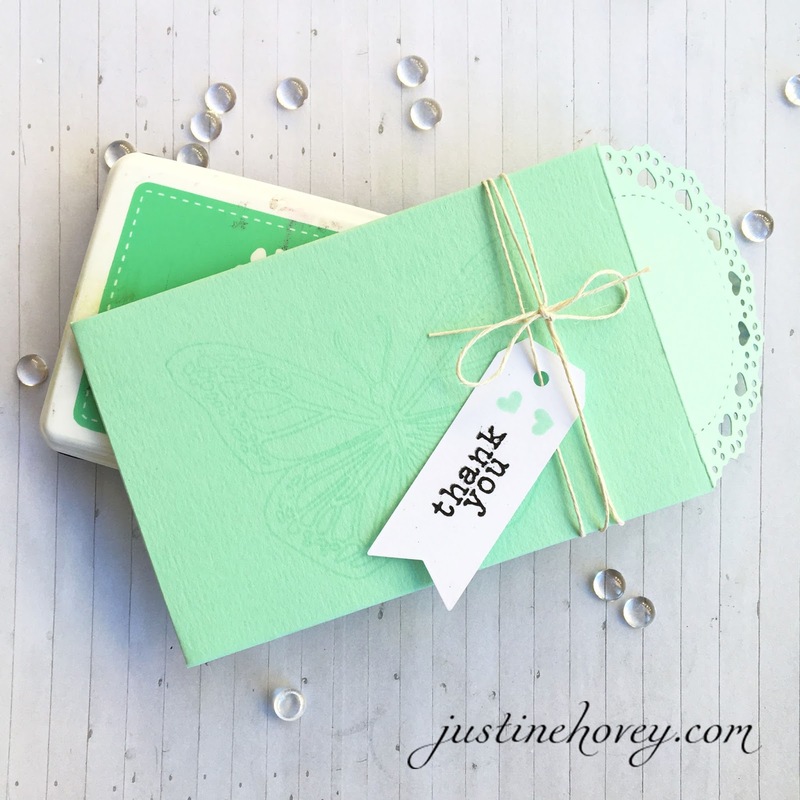 Even though you had to 'fiddle' a bit, the results are well worth it; your card is stunning! The lacy love notes...swoon! Evidently I have some more C9 shopping to do! What a great card and Envelope. That Love Notes die looks so interesting! and I still love your videos.